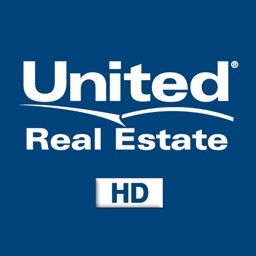 United Real Estate’s mobile app brings the most accurate and up-to-date real estate information right to your phone! 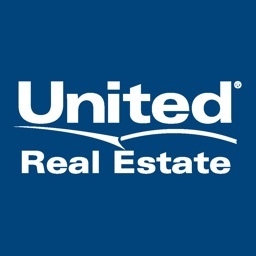 With United Real Estate’s app, you have access to all homes for sale and MLS listings throughout your area. 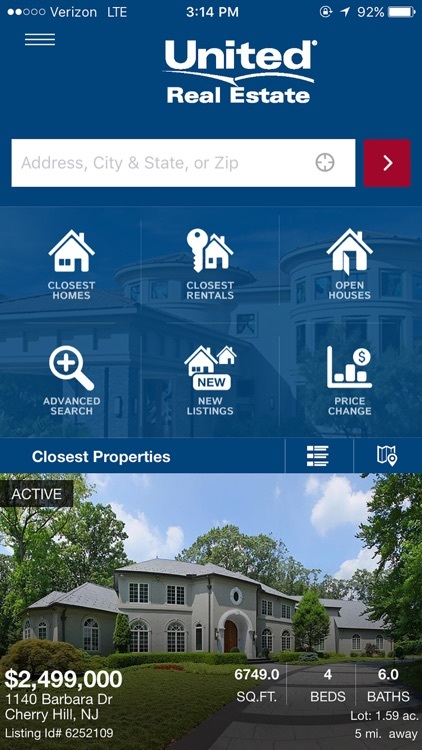 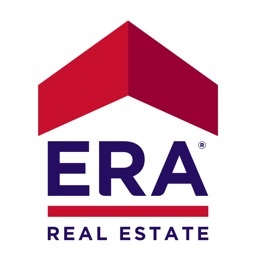 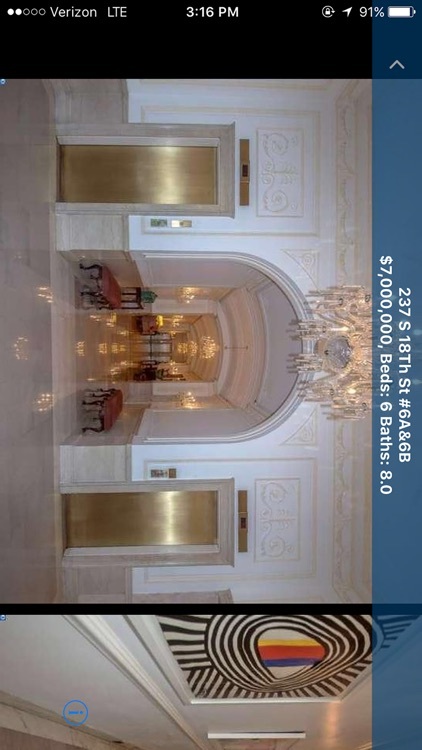 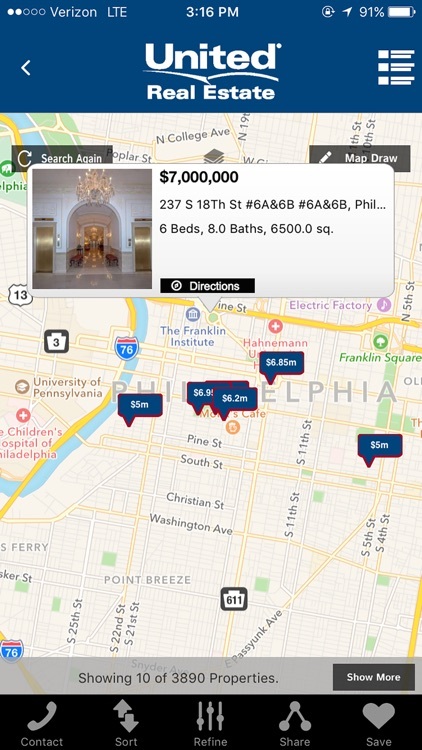 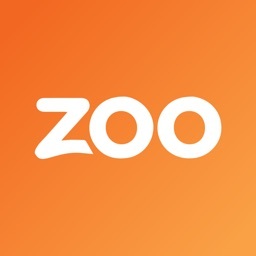 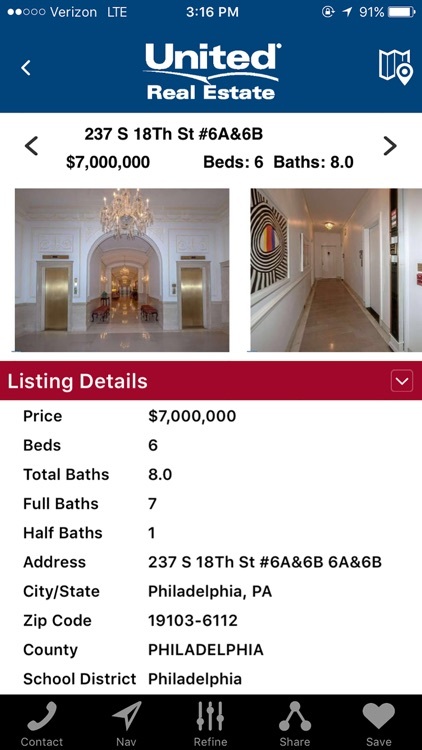 United Real Estate’s app anytime, anywhere to pull up homes for sale around you using the GPS search, or find homes based on address, city or zip code. 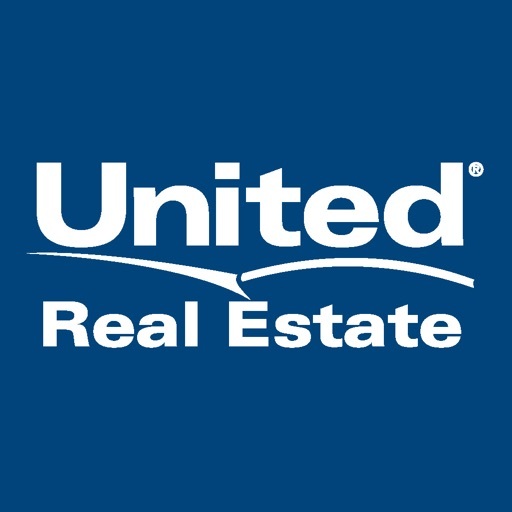 United Real Estate will show you all the details you want to know about a property, including price, square footage, estimated mortgage, taxes, features, descriptions, pictures, maps and more! 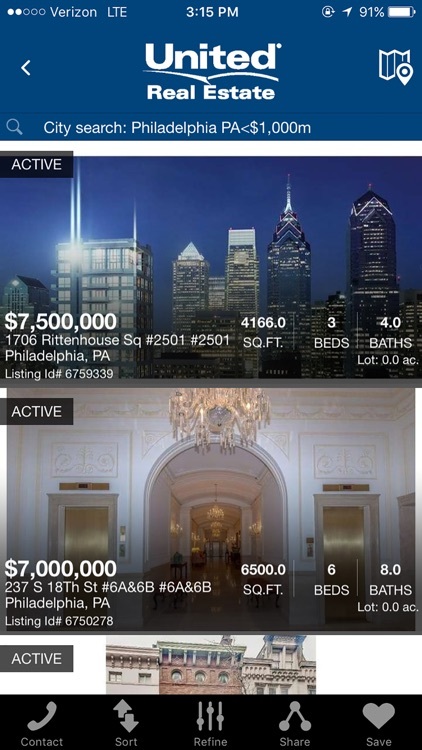 Save your favorite homes to view later. 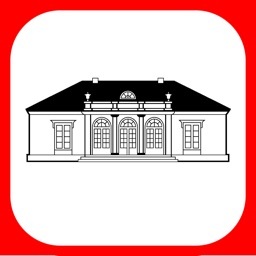 You can also text or email homes to your family and friends. 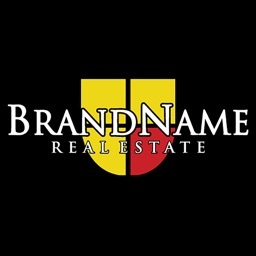 If you have questions or want a tour of the home for sale, press the “Contact” feature to call or email and a United Real Estate representative will assist you.